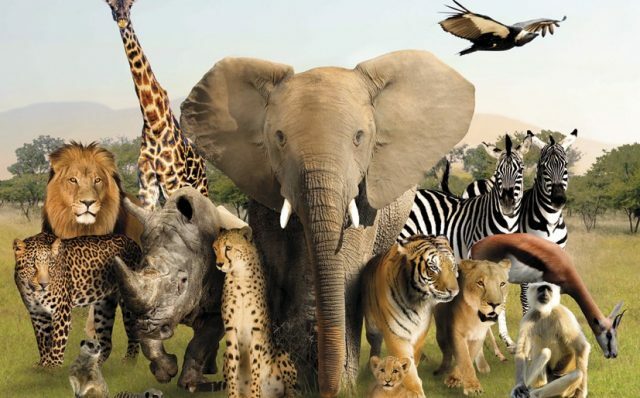 There’s a reason why many of the classics feature an animal as their main character. Whether the story is meant for children or adults, animal characters give authors freedom to be playful or satirical with their writing. Books about animals offer a new way to challenge political beliefs and they frame our social orders in a new context. Not all of these stories have happy endings but they each tug at our heartstrings in their own way. Watership Down may be the most famous story with an all animal cast. 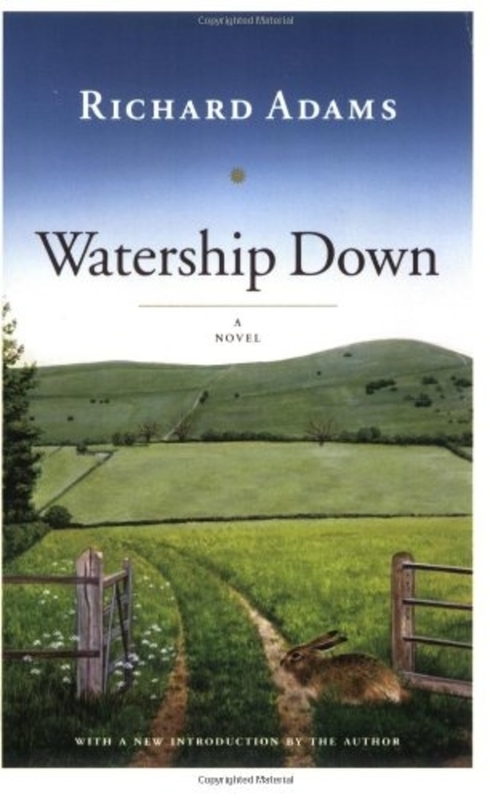 Set in the English Countryside, Watership Down is a classic story starring rabbits as the main characters. The home of the rabbits is in danger due to its proximity to humans.They must hurry to find a new home. It’s a story of survival, living in a very harsh reality, and having gratitude for life. The causal link between the humans and the destruction of the whole world of the rabbits makes us rethink how we treat others and may convince you to lead a more altruistic existence. Like the rabbits, we are all continually surviving towards a Utopian society and a promised land. This is required reading for most teenagers but few seem to understand why. 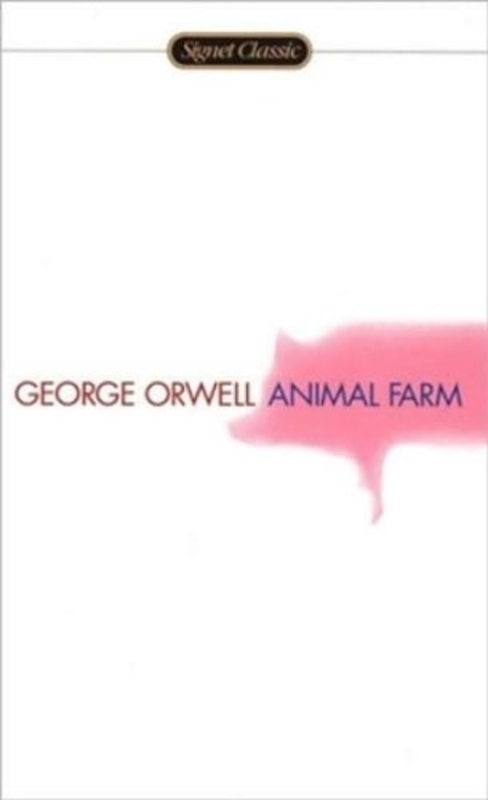 Animal Farm is both a metaphor for a failed communist state and a yarn about a group of farm animals that decide they are better off running the farm without humans. The story shows the power of populism and the fragility of democracy. It inspires us to be constantly vigilant and active about our political beliefs and ideologies so we don’t end up like sheep. The most vintage book on this list, Anna Sewell’s classic inspired people to treat animals with more kindness and see them as beings with their own spirits. 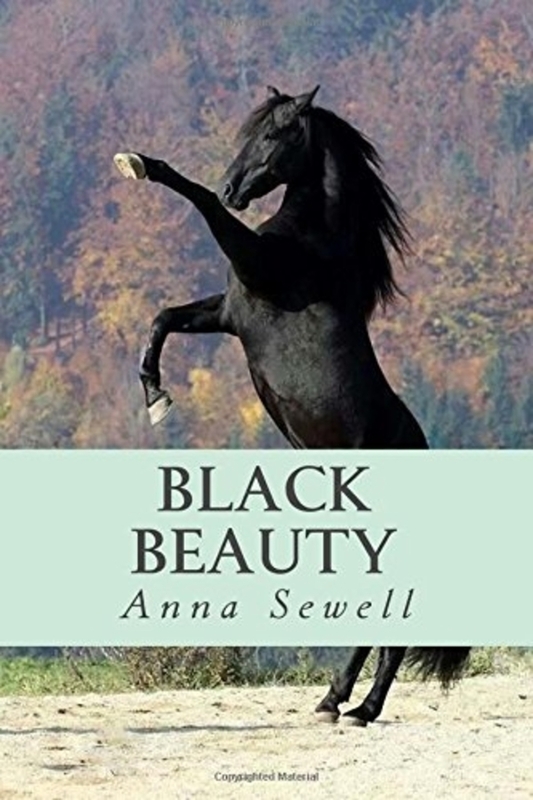 Black Beauty is the name of the horse narrating his life. It’s a touching story about human kindness, cruelty, and forgiveness. Probably the most powerful book on this list, Maus is a reminder that not all books with animals are cuddly stories. Maus is about cartoonist Art Spiegelman’s relationship with his holocaust survivor father. It is also simultaneously a retelling of his father’s life. The graphic novel format makes the imagery pop within the pages. 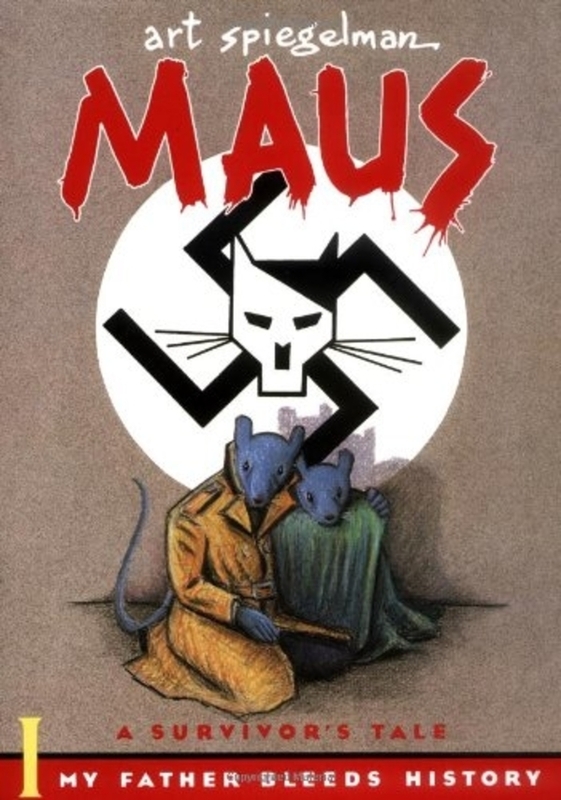 Maus is a great achievement in historical writing and a work of art in its own right. 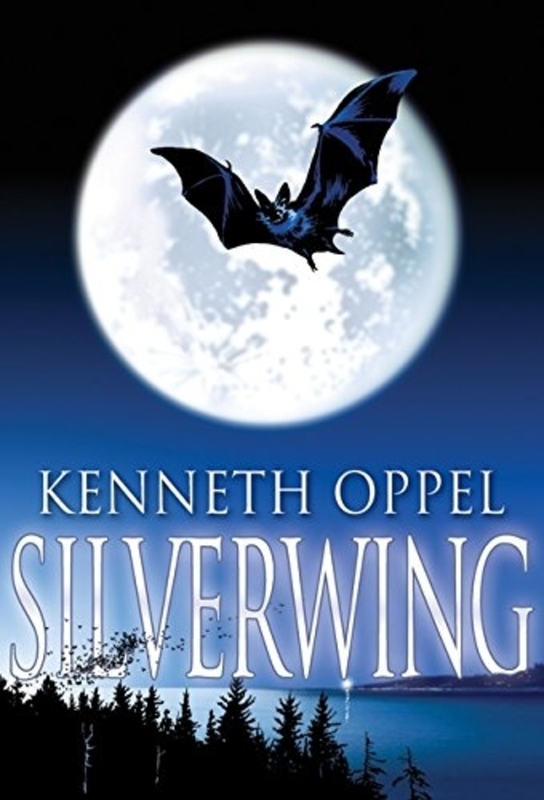 Touted as a book for young readers to enjoy, Silverwing is the first in a series of books about a young bat named Shade. He is something of a runt and gets mocked by the other bats. Kenneth Oppel introduces us to an incredibly imaginative nocturnal world. As the series unfolds there is an immense social hierarchy that we begin to understand. The parallels between the bat’s world and their history is eerily reflective of our own. Thought of as the opposite to Jack London’s Call of the Wild, White Fang is a story about a wolf that undergoes a journey to domestication. 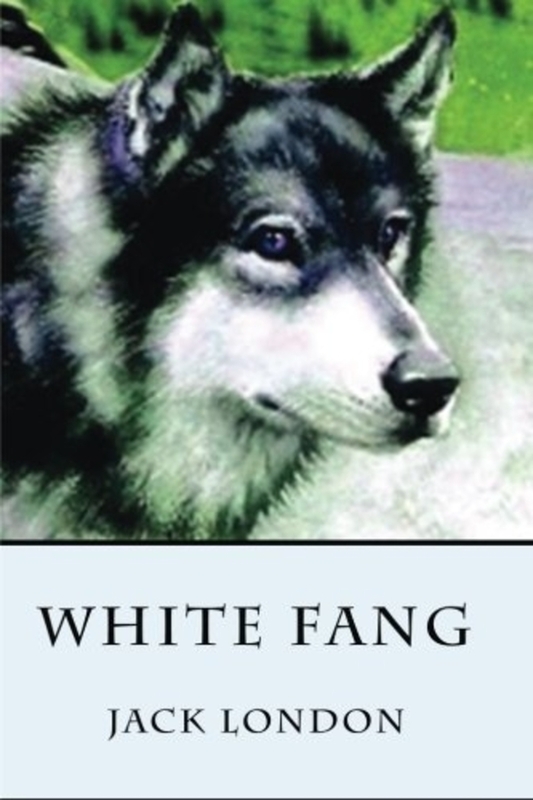 Written by a man who lived in the Klondike himself, White Fang is set in the Yukon during the gold rush. This is a great read for wild lovers of all ages and it’s a heartwarming story about survival, perseverance, and living an authentic life. Fantastic Mr. Fox is undoubtedly a children’s story, but it piques our interests. 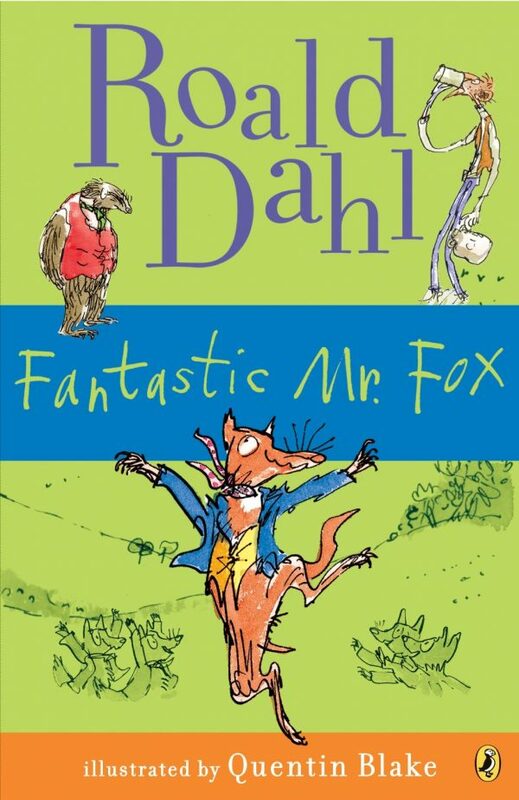 Mr. Fox is a charming anti-hero for whom we desperately wish success. Try as he might, he is not able to shake off his desires and true nature of sly thievery. This is a great story to share with your family or revisit on your own. When the mean farmers he’s been stealing from join forces to stop him, Mr. Fox has put his whole family in danger and has to outsmart the thuggish farmers to save their lives. It’s a story of the compromises and sacrifices we make for those we love and how our greatest weaknesses can sometimes give us strength. Happy Reading! Let us know which novels on your TBR have animals as the main characters! Sarah Anderson is Canadian blogger and freelance writer currently back home in Vancouver after living in Vietnam. She believes in being healthy, being kind to yourself and the planet, and traveling authentically. Mindful Urbanist is her personal blog where she writes book reviews, lifestyle articles, and travel logs.